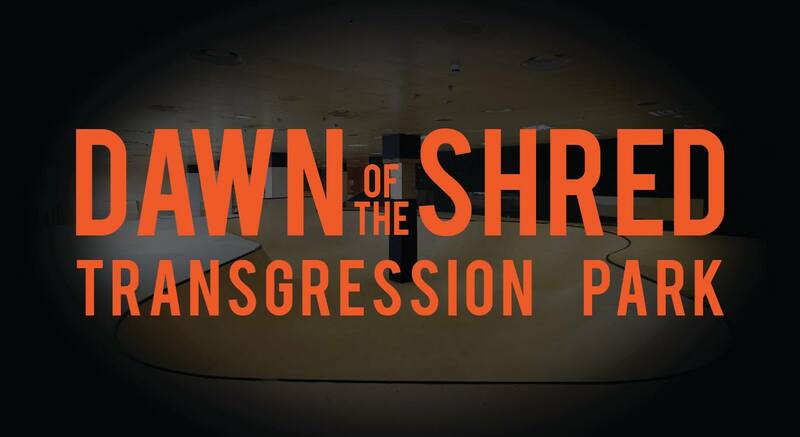 There is a “Dawn of the Shred” Halloween Jam taking place at Transgression Skatepark in Edinburgh on 31st October 2018. The event is hosted by Jonny Paterson’s JP Skate School. Sponsored by Focus Skateshop, Skateboard Scotland and more. 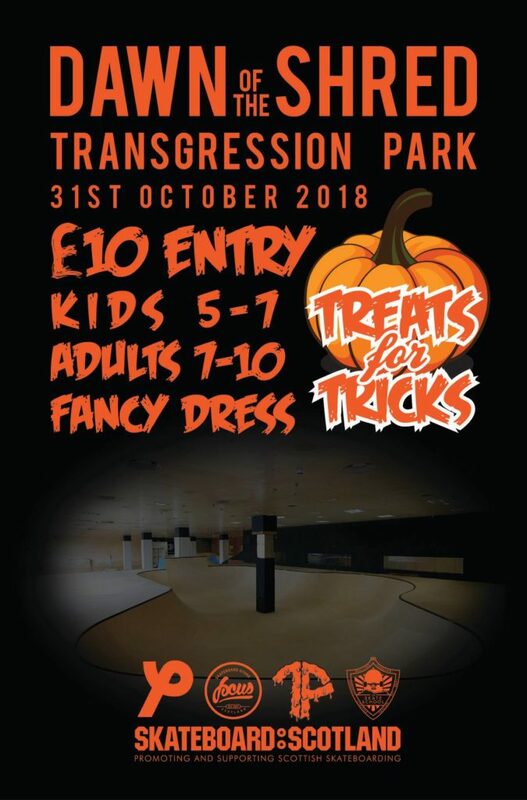 Prizes for tricks, prizes for fancy dress and special bonus points for anyone going with the ‘80’s vert skater’ fancy dress theme. Check this Facebook event page for it to confirm times. Ocean Terminal, Ocean Drive, Leith, EH6 6JJ Edinburgh.